The higher the number of “minor” dysmorphic signs – the higher the chance that concurrent significant (“major”) malformations exist (including mental sub-normality). 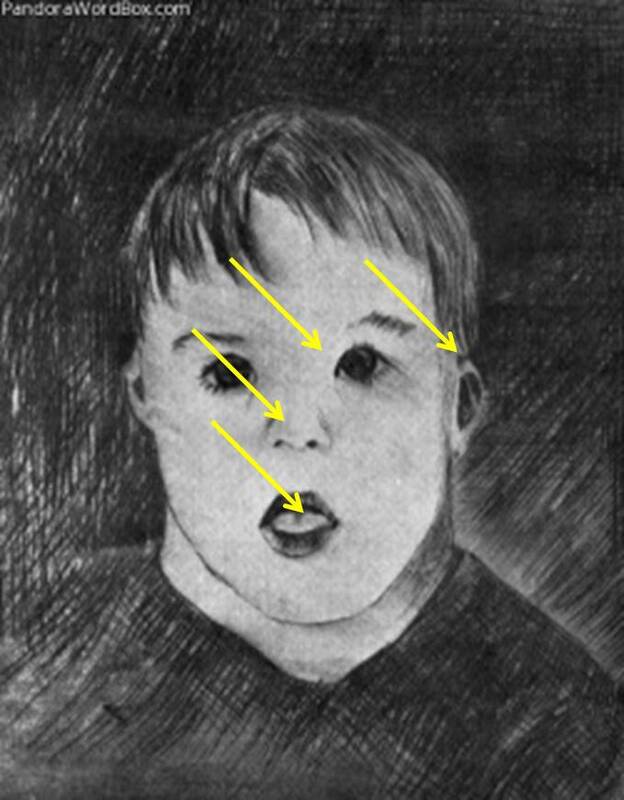 Illustrated here is a “facial syndrome” (concurrence of dysmorphic signs) – the combination of epicanthic folds, short nose, open mouth … speak of a “facies”, in this instance of Down syndrome. 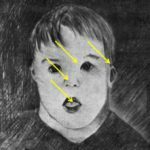 Multiple dysmorphic signs in DS are associated with significant other anomalies, both functional (mental retardation, Alzheimer) and structural (malformations).